During our Memorial Day getaway, we went hiking to Hickory Run State Park. Fooling around in Lehigh River in Pennsylvania. Bicycle race along the Leghigh River in Pennsylvania. Fooling around in a pool using my underwater camera. My friend Olga is teaching how to make a russian food item Syrniki. This was during our Memorial Day getaway in Pennsylvania. Florescent colored costumes and lots of black light. 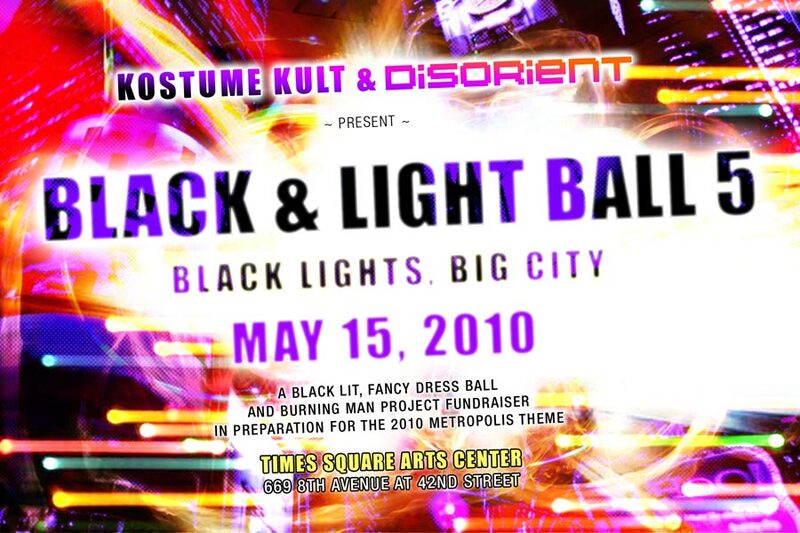 That is what Black and Light Ball is all about. The party was held at Times Square Arts Center. There were several rooms with different DJs, one room with a stage with performances and several rooms where you can just chill out. Compare to the 2011 ball.